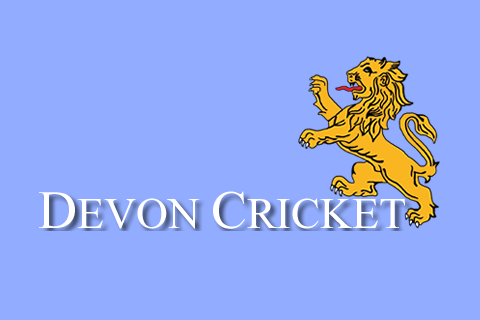 The Sidmouth Leisure Centre Indoor Cricket League runs from October and lasts approximately 12 weeks. Games take place at Sidmouth Sports Centre on a Sunday and last about 75 minutes. 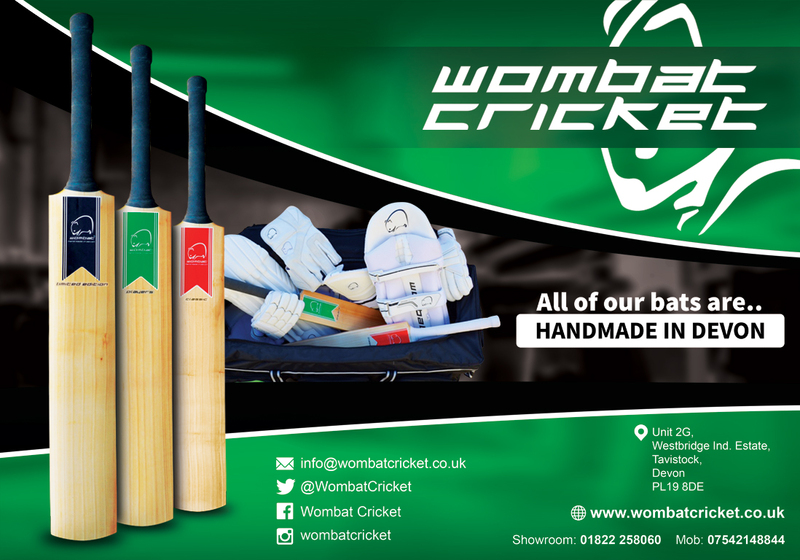 It is six a side and 12 over innings, the game is far more fast paced and hectic than the outdoor version but is a great way to keep your eye in during the cold winter months.